HOBOKEN, N.J. -- While the popularity of e-cigarettes—and specifically the Juul brand—continues to build, a new survey reveals the buying habits of Juul customers, such as their monthly spend, how much they previously spent on cigarettes and why people started using the product, made by San Francisco-based Juul Labs. 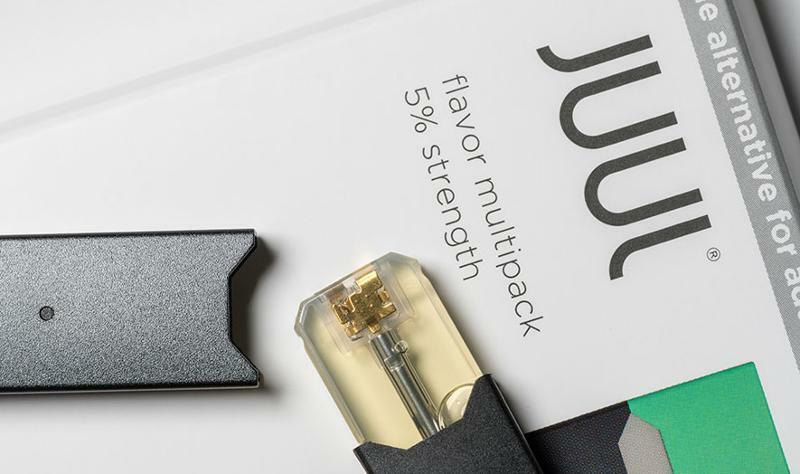 A survey of 1,000 Juul smokers by lendedu.com, Hoboken, N.J., found that the average Juul user spent $180 per month on Juul pods, the closed-system cartridges that house the e-liquid used in the vaping process. 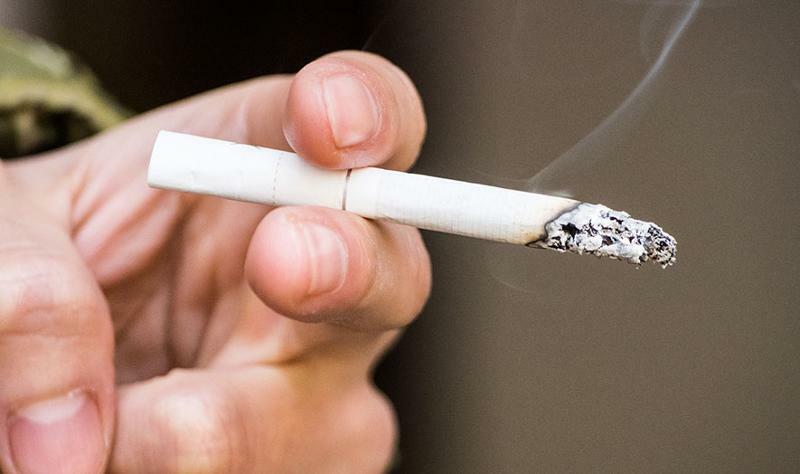 Of survey respondents, 69% were previous cigarette smokers and spent an average of $238 per month on that product before switching to Juul, which is a difference of $58 a month. 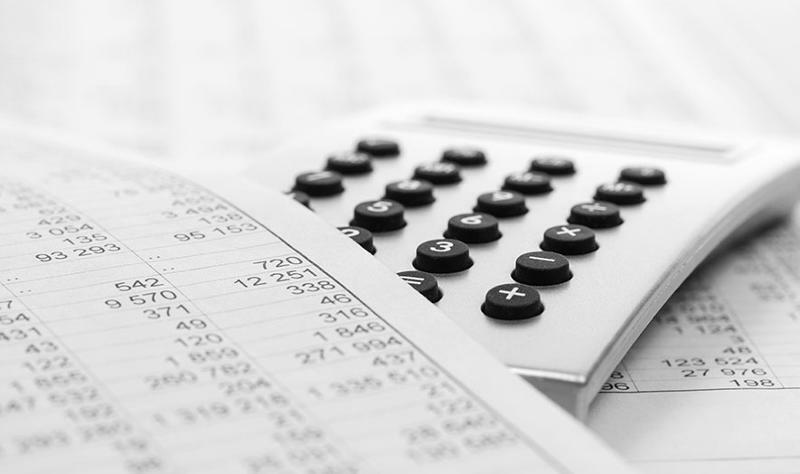 Of Juul smokers, 48% account for Juul expenses in their monthly budget. 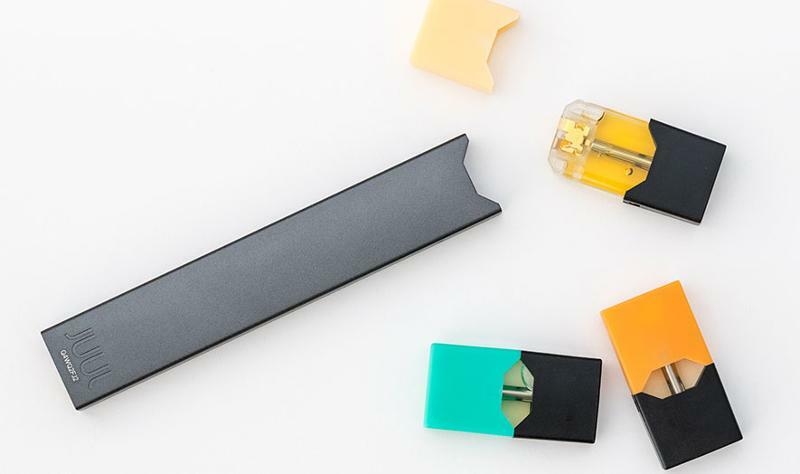 Of survey respondents, 86% of previous cigarette smokers said they started using Juul as a method to try to quit smoking nicotine through a cigarette or cigar.